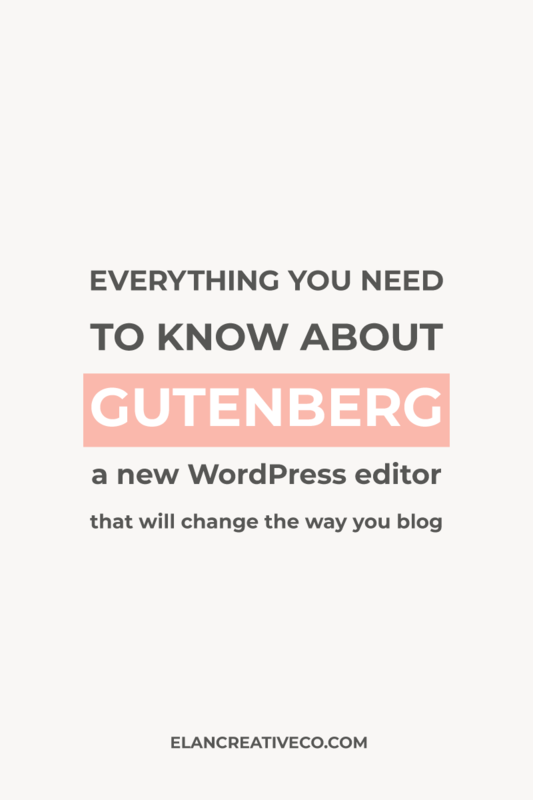 What bloggers need to know about the Gutenberg WordPress editor ~ Elan Creative Co. 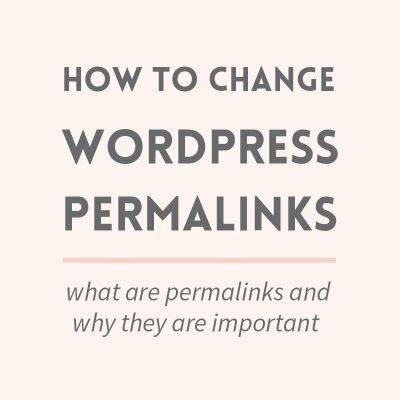 If you read news about WordPress, you probably know that an important update is coming soon. The new Gutenberg WordPress editor will be released this year, and it will change WordPress and the way you blog. At the moment, Gutenberg is only available as a WordPress plugin. This is only the beginning. Eventually, Gutenberg will change the way you create page templates, and in the final update, it will change the way you customize your site. 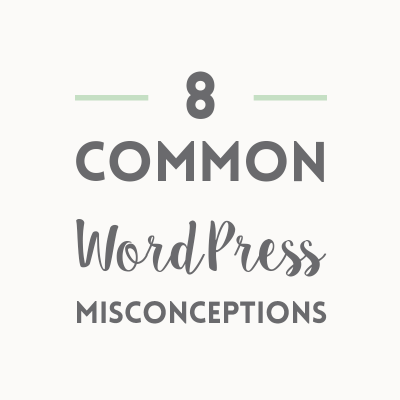 As you know, many people complain that WordPress is outdated and it’s harder to use that Squarespace or other website builders. Gutenberg will change that. Instead of the old editor, you will get a new editor that’s based on content blocks. That means you won’t have to use shortcodes or HTML code to edit your posts or pages anymore. The new editor will help you customize your pages with only a few clicks. It’s not optional: once your blog is updated to 5.0, Gutenberg will be your default editor. At first, you will be able to switch back to the old editor, but I don’t know how long it will be available. I do recommend testing Gutenberg and getting used to it. You won’t regret it. Getting used to it takes time: If you’ve been using WordPress for a while, getting used to Gutenberg won’t be easy. Although, I believe it will help new users and bloggers that want to make the switch from Squarespace. Old blog posts will not be changed: Once you start using Gutenberg, you will be able to create new posts and pages using the editor. The old posts will remain the same, but you have the option to convert them to content blocks. Theme compatibility: If you are using a Genesis theme, you shouldn’t have any problems with Gutenberg. If you are using something else, you should check with your theme’s developers. Some themes might not work well with Gutenberg, and it’s good to know before the update. Plugin compatibility: Since Gutenberg is not out yet, some plugins are not compatible with it. A plugin compatibility guide was released recently, and you can search for your plugins on that page. Using shortcodes: Shortcodes and widgets should work with Gutenberg. The new editor already has some blocks that will help you create buttons, columns, tables, and you can even create content boxes by styling paragraph blocks. That means you won’t need to use so many shortcodes, which is a good thing in my opinion, and it will help you if you want to change themes. Using page builders: This is unknown at the moment. The first update will only change the editor, so your page builder should still work. In the future, WordPress developers will focus on customizations and this might replace or change page builders. I decided to write this post using the Gutenberg editor. I’m still getting used to it, but I actually loved using the new editor. It’s so much easier to use than it looks and you have so many options. As you can see there’s a big difference between the two editors. The old features are still there, but there are so many new options that will help you style your posts and pages. 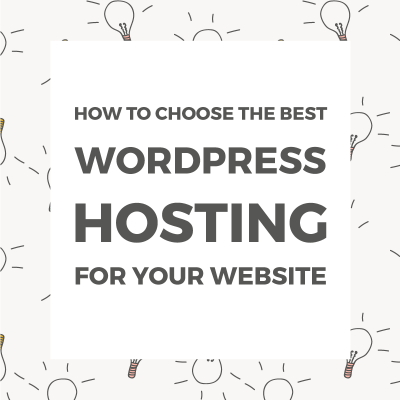 Before installing the Gutenberg plugin or updating WordPress, you should back up your site. I love using Updraft Plus for this and you can set it to automatically back up your site so you don’t have to worry about it. Did I mention this plugin is free? There’s no excuse not to do it. If you want to test the new Gutenberg WordPress editor, you can do it by installing the Gutenberg plugin. It has a really small rating, but don’t worry about it, many bad reviews are from angry WordPress developers that don’t like this change. I advise you to install it on a test site in case your theme or plugins are not compatible with it. If you don’t know how to create a local development mode, you can use a subdomain or check with your host to see if you can set up a staging site. Developers are working hard to make sure themes and plugins are compatible with Gutenberg, so you might get many update notifications. Always update WordPress, themes, and plugins. 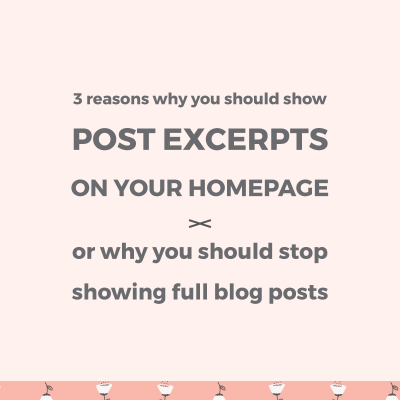 This will not only keep your site safe, it will also prevent it from breaking when Gutenberg rolls in. When I first heard about it, I was a bit scared. I had to test it because I wanted to see if it’s compatible with my themes, and I hated it. A few months later, I love it! It helps me write and edit faster, and those that don’t know how to code will be able to create beautiful pages in no time. Gutenberg will change WordPress and the whole industry that’s built around it. But that doesn’t mean it’s a bad thing. I’m looking forward to all the changes, and you should be too! Have you heard about Gutenberg? Do you use it? What are your thoughts on the new WordPress editor? Yup I’m using it ! I’m also using it with the gutenberg woocommerce product block plugin, its so much easier now to display my products on the homepage where previously it wouldve taken hiring a guy from Fiverr to help tweak the coding. Now I can do it myself..